I appreciate the lawn care tips but you should really recommend phosphorus-free fertilizers, or minimally, mention why most established lawns don’t need phosphorus and how phosphorus is the primary cause of lake eutrophication. Thank you for the Comment Mr. Jones. Yes phosphorus is a big concern for the health of our lakes, ponds and all of our waterways. I will defeniteley make it a point to mention that in my next lawn care blog. Great lawn care tips Tom! Thanks for it. I wanted to know what if I do not use phosphorus in fertilizers. Please provide me the information about it. Sorry for not getting back to you in a timely manner. It has been a very busy spring here at the Chicago Botanic Garden. In response to your question about not using Phosphorus in your fertilizer. Most soils in north eastern Illinois have sufficient amounts of Phosphorus already in the soil. The best thing you can do is to have a soil test done to see if you are lacking phosphorus in your soil. You will probably not see a significant change in the vigor or growth in your lawn by not using phosphorus. Phosphorus is mostly used when you are trying to establish a lawn from seed, as it aids in strong root growth and development. 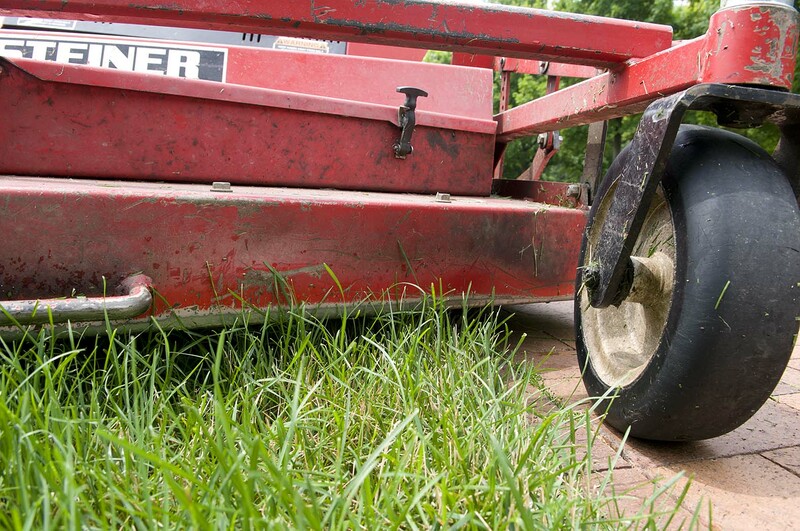 People do not realize that aerating your lawn is one of the most important parts! Thank you so much for the share. It is nice to see such informing blogs concerning lawn care on the internet!! Thank you again, Tom!! Thank you for great tips! My plan for next year is to make my lawn beautiful again, since I haven’t had time to take too good care of it, unfortunately. Next summer I want to enjoy healthy and green lawn on my yard, so I will need to work for that. Your guide is really good and helpful in my opinion! It will be easy for me to follow it when spring comes and it will be time to start the work. Thank you for sharing your information! My lawn will finally look beautiful again!